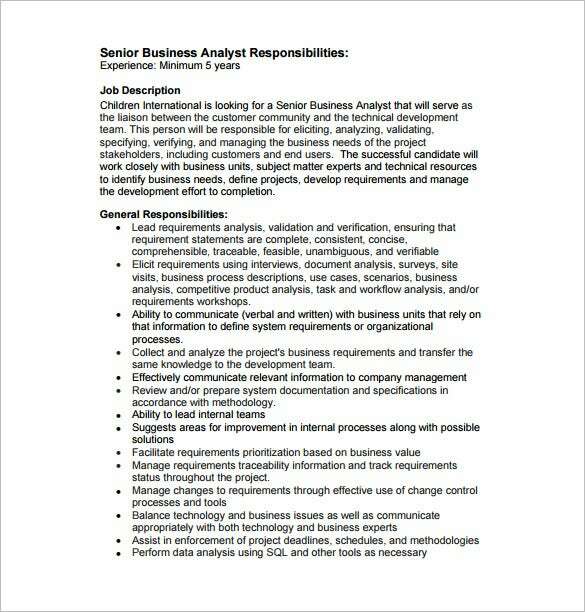 children.org | It shows that Children International is looking for a business analyst with a minimum of 5 years’ experience and who can understand all the business requirements and convey the same to other departments. The person should also work closely with other groups and advise them regarding any changes for the growth in market and fulfilling customer requirements. 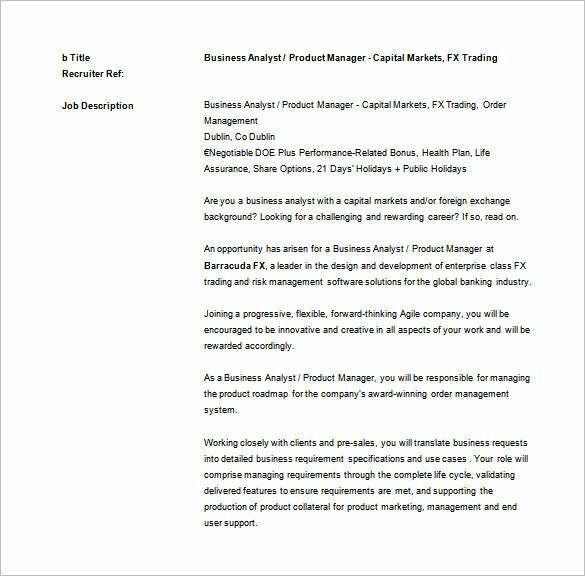 barracudafx.com | FX Trading is looking for a business analyst product manager with a background in foreign exchange or capital markets who can manage the product roadmap for serving the clients via an award winning system for order managing. The person should work with pre sales departments and analyze the business requirements for increasing production and growth. 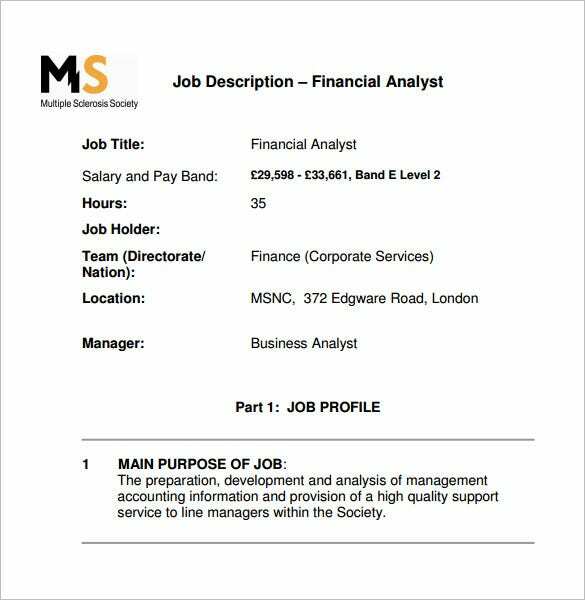 mssociety.org.uk | Multiple Sclerosis Society is looking for a Financial Analyst who will develop and analyze the accounting information and provide support to the managers. It requires a 35 hours of work. The person should analyze the accounting data and requirements of the company and advise the other managers to work on the requirements for growth in market. 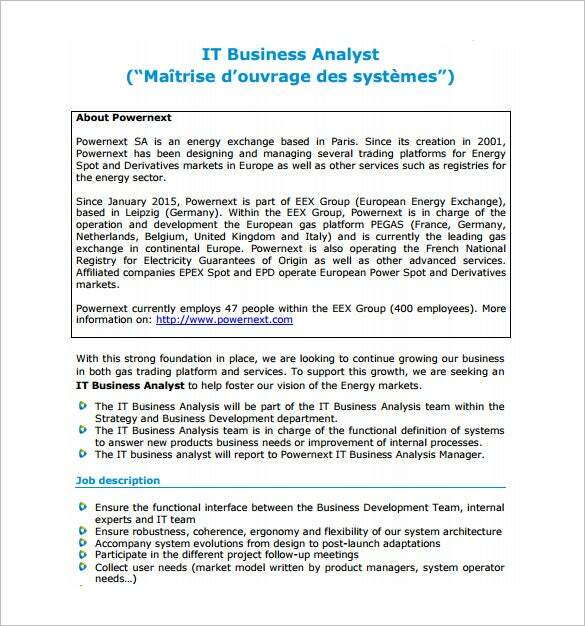 paraemigrantes.com | Nestle NESPRESSO SA, a unit of the Nestle group is hiring a junior business analyst for implementation of SAP and other latest mobile applications in Europe. The main functions include leading the functional area by taking up deadlines, deploying the tools in market, improving the standards of the systems and the applications. With the changing environment, for maintaining competition in market, proper business analysis is very important. It is mainly because, for growth, a company has to move to new sectors and maintain the bottom line, earn revenues from the new sector. So, for that reason, a business analyst should analyze the targets on basis of the group of customers and the competition in the sector or the strategies taken up by the competitors. 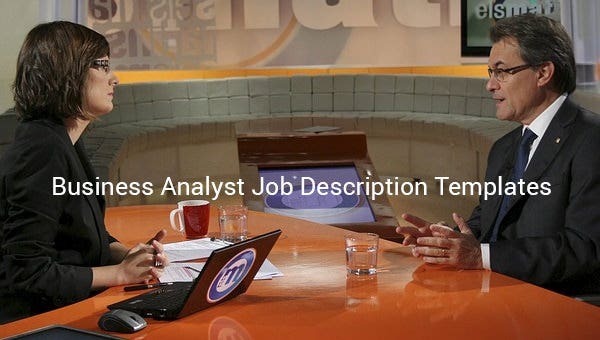 Business analyst has to take up different strategies based on the requirements, convey them to various departments within the company and maintain a smooth working in the company. 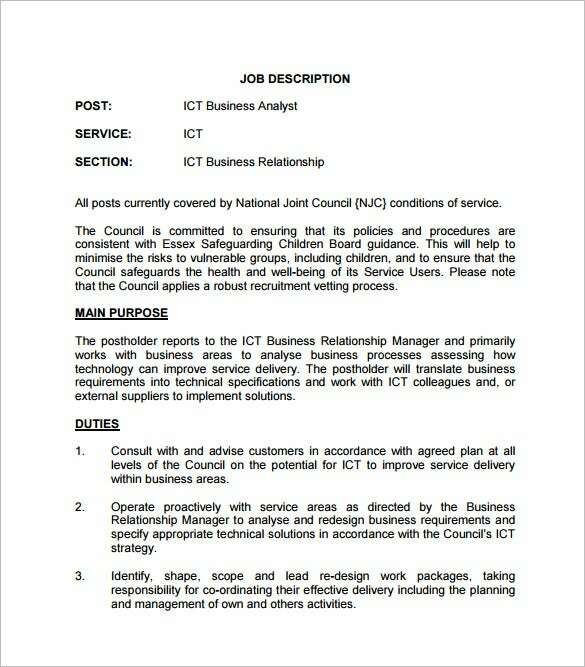 What are the Roles of a Business Analyst? 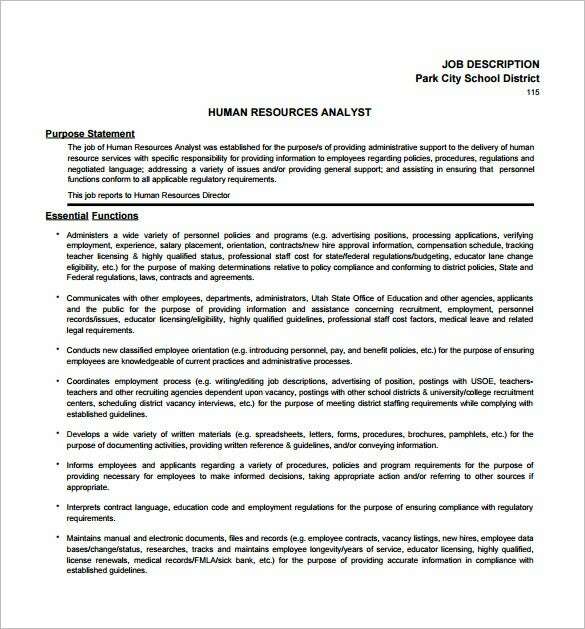 The roles of a business analyst vary from organization to organization and position to position. 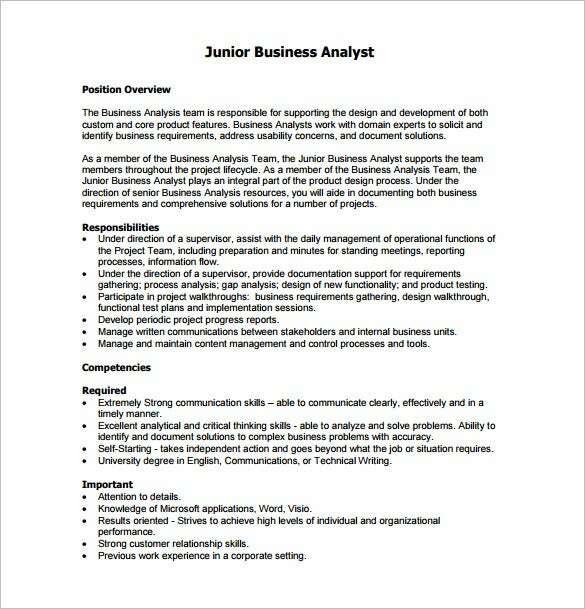 A junior business analyst usually looks after a single department and analyses the data of any particular area of the organization while a senior business analyst has to take care of a larger or complete organization and maintain the smooth working of all the departments of the organization and analyze larger volumes of data. Similarly, a financial business analyst looks after financial departments and takes care of the financial data; a technical business analyst takes care of the growth of the organization in the technical fields by analyzing and giving solutions on the technical data. 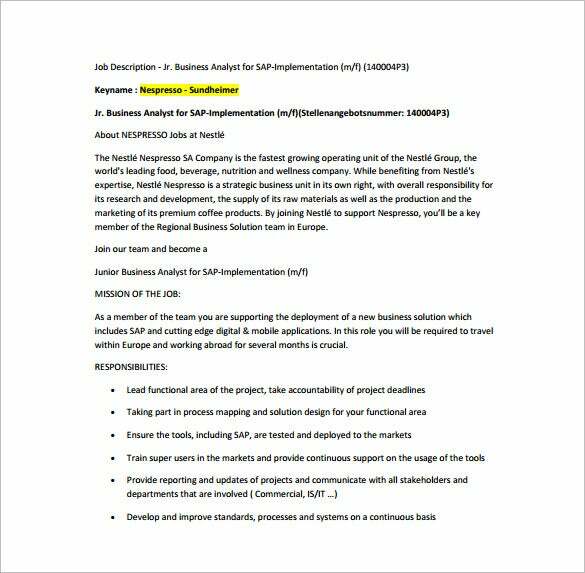 Who Can Apply for the Position of Business Analyst Production Manager? 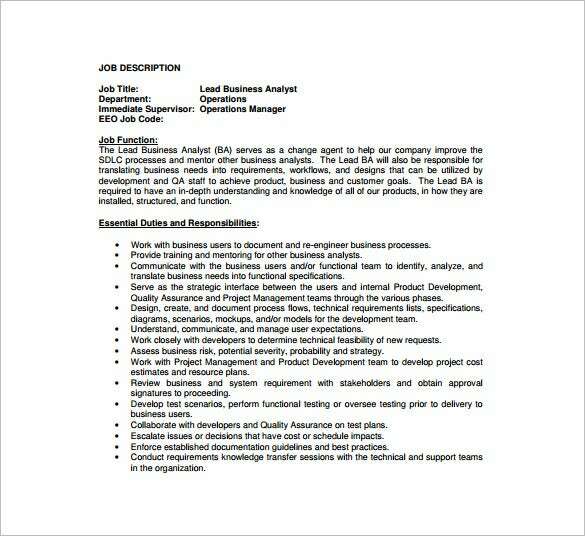 A business analyst production manager mainly takes care of the production unit and the various related aspects. 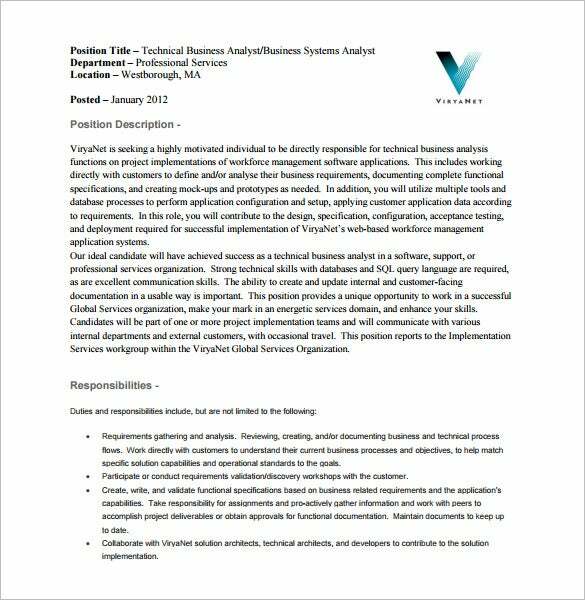 For example, someone who has a good educational background along with experience in production and any related background can be ideal for the position of business analyst production manager. He/ she have to take care of the factors related to production of goods and should analyze the various factors including the market, group of target customers, etc. to take up strategies for improvement and growth, and increase the sales of the organization. He should also convey the strategies and any step required for improvement of production to various departmental managers.